Patron Parking is the best way to watch the races at Schenley Park! Reserve your parking spot on the Bob O'Connor Golf Course to watch the vintage races through the city streets. Assorted picnics, tailgate parties and lavish catered tents dot the landscape. Spaces are wide enough for your sports car or SUV. Buy multiple spaces, get a discount, and put up your own pop-up tent. 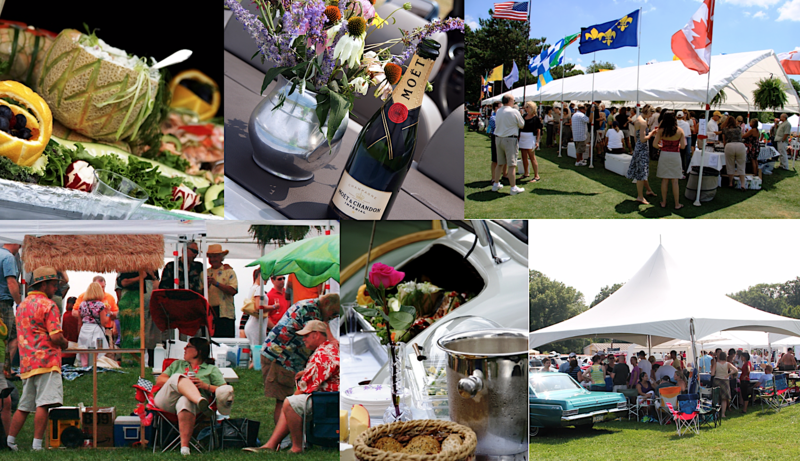 Patron Parking Plus packages include a tent supplied by the PVGP. Take a parade lap of the Schenley Park race track in your own car, then watch the Sunday afternoon races from your private and exclusive parking spot overlooking the vintage races at turns 17 and 18 - the always exciting serpentine! Patron Parking is one of the best and oldest traditions of the Grand Prix, and an important fundraiser - all proceeds benefit individuals in the Pittsburgh region with autism and intellectual/developmental disabilities. 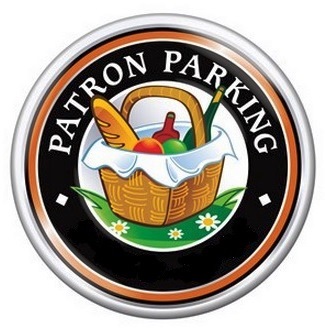 The PVGP Patron Parking Committee looks forward to accommodating your needs to make your experience as enjoyable as possible.